for $238,400 with 3 bedrooms and 2 full baths. 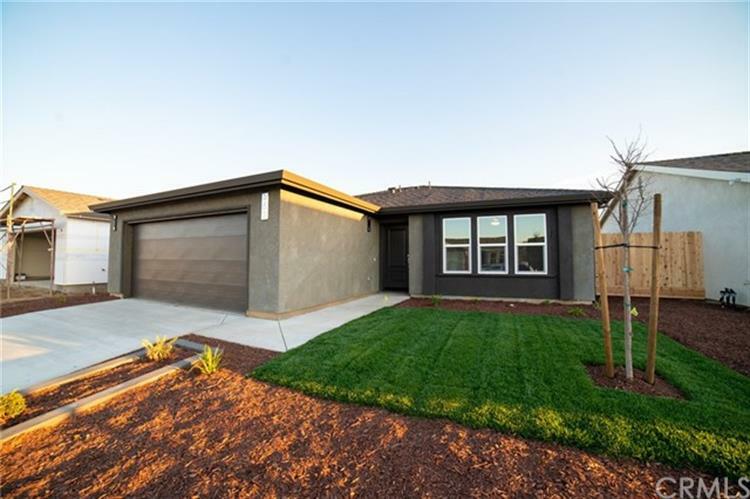 This 1,216 square foot home was built in 2019 on a lot size of 0.1193 Acre(s). 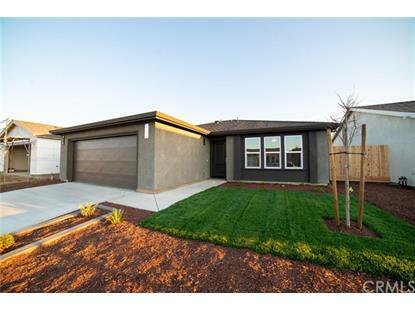 Beautiful and affordable brand-new construction! Choose between 3 and 4 bedrooms. Homes include features such as energy efficient windows, whole house fans, granite counters, recessed lighting, upgraded cabinetry, modern-style flat panel doors, gutters, and tankless water heaters. Call today to reserve your new home!